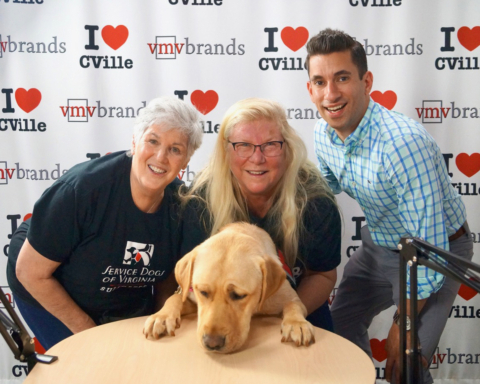 Watch Episode 1 Of “The Caring For Creatures Show With Mary Birkholz & Jerry Miller” On The I Love CVille Network! 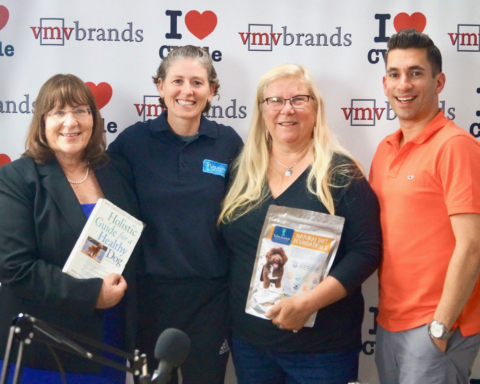 Mary, the president & founder of CFC, spotlighted the evolution of Caring For Creatures, Central Virginia’s first no-kill animal sanctuary. Mary launched this non-profit more than 30 years ago in Fluvanna County. Today, Caring For Creatures saves the lives of the most at-risk animals across Virignia and the East Coast! Mary is truly an angel and has saved the lives of thousands of animals. This is a wonderful charity. 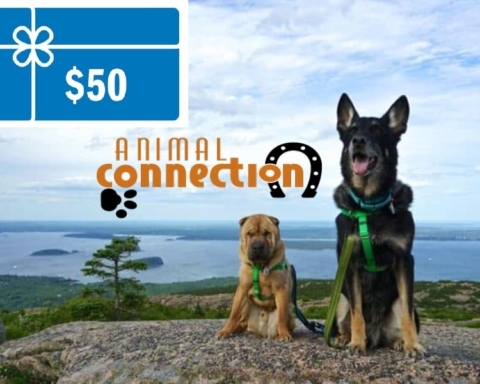 Please support Caring For Creatures!! 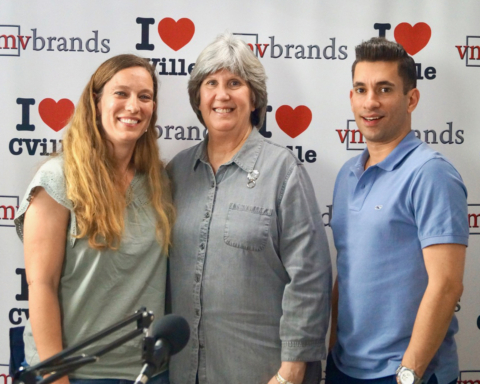 Previous Story Previous post: Junction Executive Chef Melissa Close-Hart Joined Jerry Miller On The I Love CVille Show! 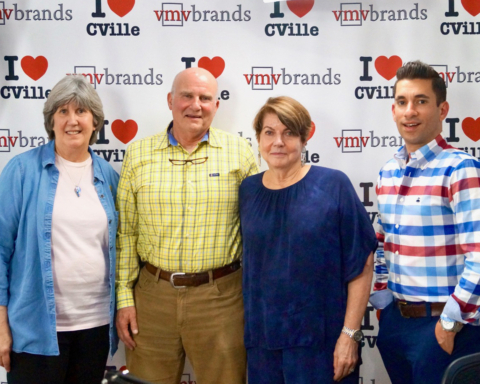 Next Story Next post: Entrepreneur Michael Buczynski Joined Jerry Miller On The I Love CVille Show!